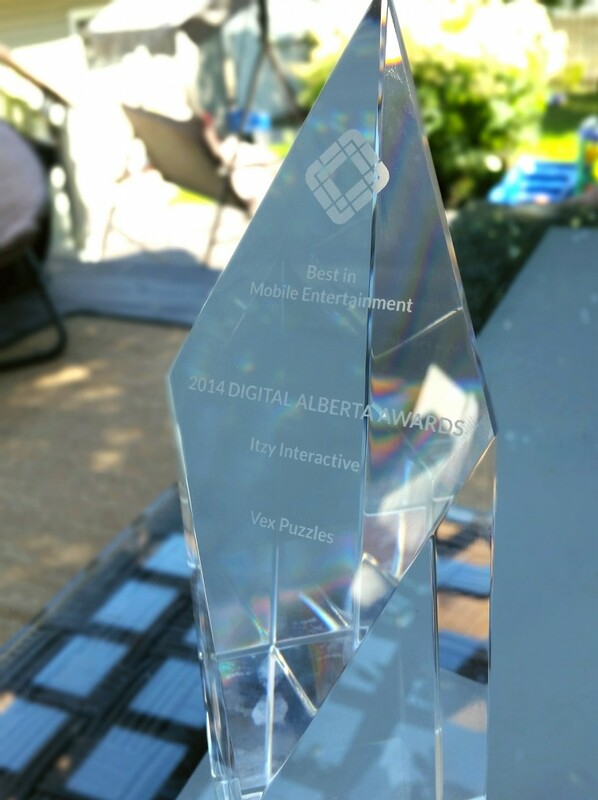 We’re pleased to announce that Vex Puzzles has been recognized by Digital Alberta as of July 19th and been awarded “Best in Mobile Entertainment” at the “Digital Alberta Awards”. Digital Alberta is an industry-led organization devoted to promoting and connecting the thriving digital media community across Alberta, Canada. Through professional development workshops, advocacy work, education, event, and business development activity, Digital Alberta is building the digital media industry provincially and promoting it abroad. The Digital Alberta Awards were held July 19th at the Royal Alberta Museum Theater in Edmonton. 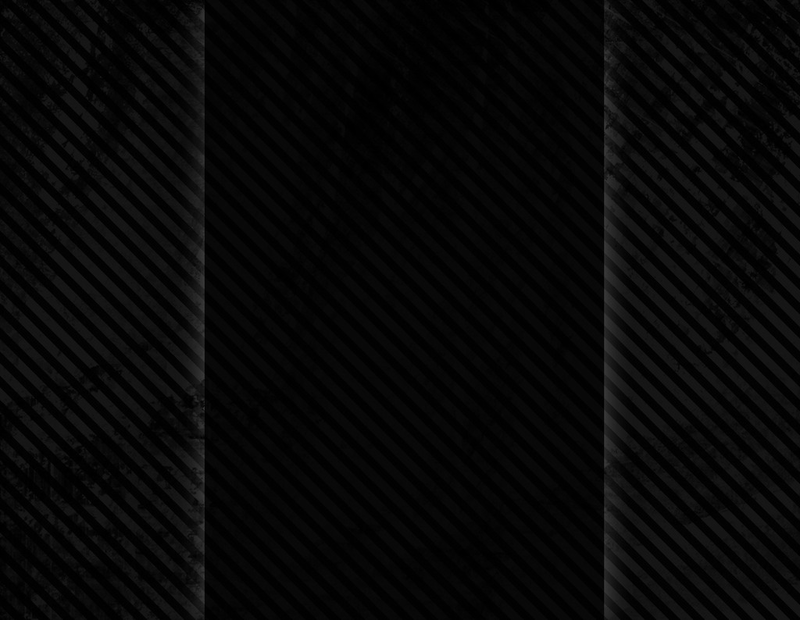 Celebrating the best and the brightest in the world of digital media, the Digital Alberta Awards puts a spotlight on locally made innovations and inspirations. We’re honored to have been recognized for our work on Vex Puzzles.